…the City of the Argonauts The Mountain of the Centaurus!!! 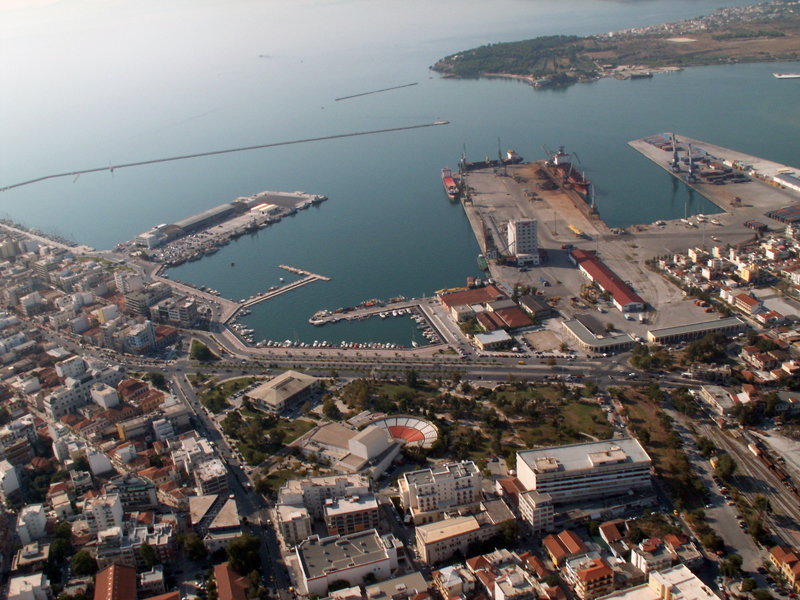 Port of Volos: A gifted and natural port at the center of Pagasiticos cult had already been a shipping hub since the Neolithic Period. The significant Mycenaean settlement of the surrounding area is the clear proof that the Marine Trade had been thriving since the second Millennium B.C. 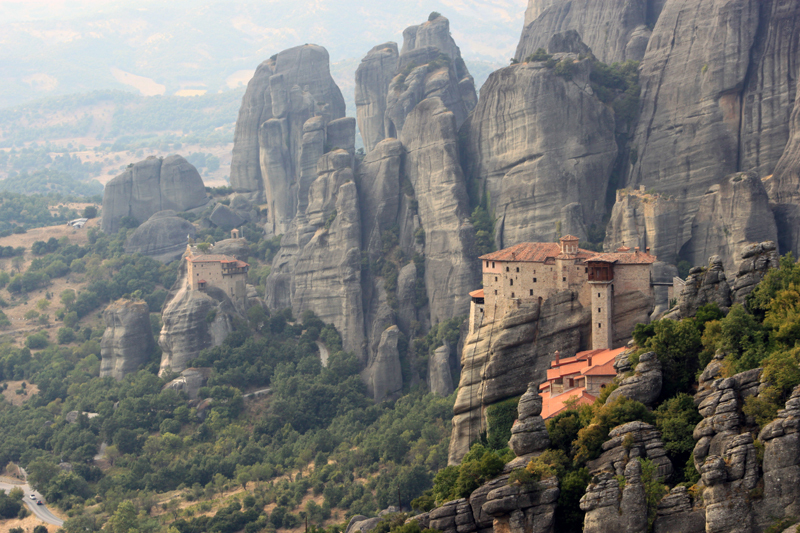 Among those settlements, the ancient Iolkos, home of Jason and the Argonauts, held the most striking place. From here began the oldest naval operations, the Argonautic Expedition with the Argo vessel, for the seizing of the Golden Fleece from the Colchis. 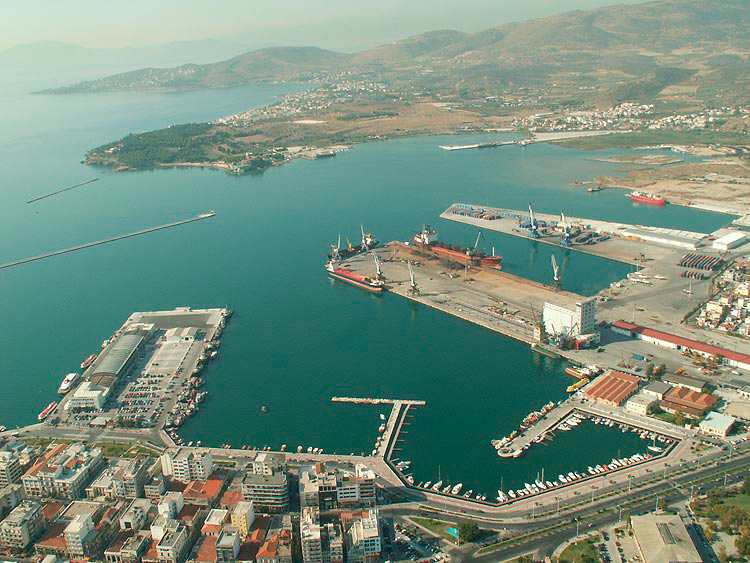 Today, the port of Volos, as one of the biggest ports in Greece, consists the entry and exit gate of the surrounding area, serving the trading, as well as the passenger-tourist movement and constitutes a pillar supporting economic and social activities of the Central Greece and not only. A special place in the multifaceted activities of the port of Volo’s entirety, is being occupied the past fifteen years by the approach of cruise boats, an activity with rapid rising, that gave thousands of travelers of foreign countries the opportunity to get to know the unsurpassed natural beauty of our land and give breath and boost to the local economy. 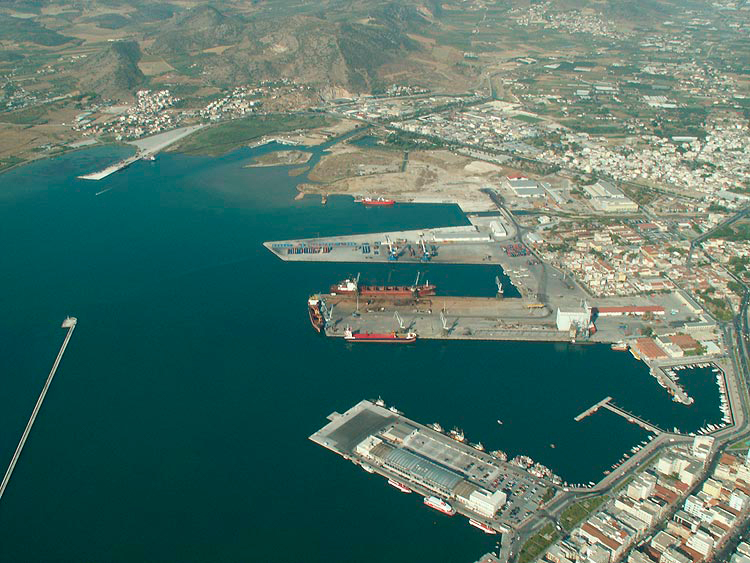 The port has the capacity to accommodate two cruise ships simultaneously to 250m and the possibility of one new generation cruise ships approach position over 250m. There is a passengers Terminal of 500 m2. Parking Coach and Taxi. It provides full range of services to cruise ships and passengers. Port operates under fully integrated security system based on a given. Facility Security Plan in accordance with the ISPS security code. 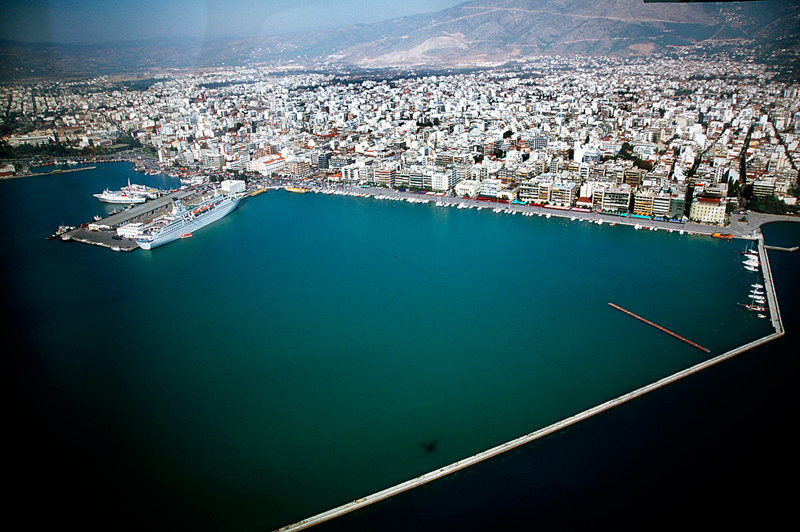 The Volos Port Authority in tandem with the local-national carriers and the local community, conduct continuous and concerted efforts for the improvement of the existing infrastructures, along with the further promotion of our area, aiming to its strengthening at the international status cruise industry.